Employee Engagement: Are you ready for change? Employee Engagement Zengage: Be Nourished, Nourish Others. Employee Engagement: What do you C? 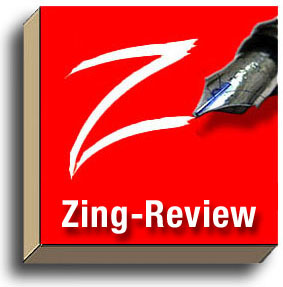 Zing-Review: Who Want’s to be a Manager? Employee Engagement: Making a Difference?